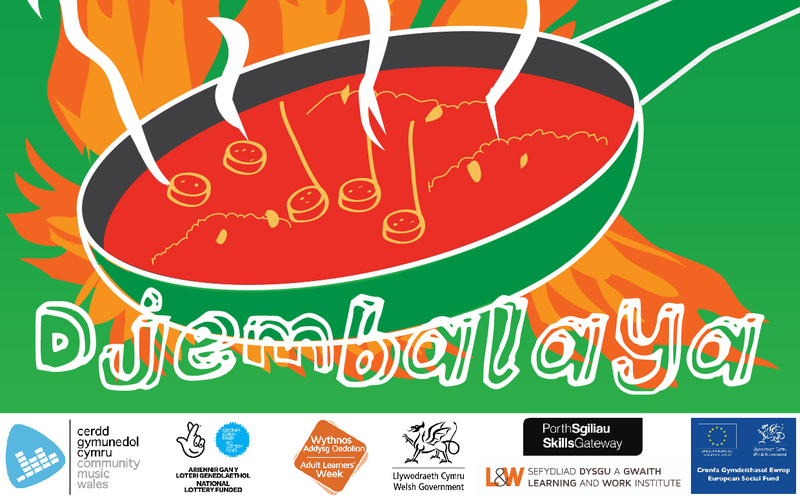 As part of Adult Learners’ Week, Community Music Wales are happy to present a full day of African and Samba drumming workshops. These workshops are fun, interactive and most importantly; educational. Come and join in with our expert tutor as throughout the day we explore the rhythms of South America and West Africa, playing on a variety of different percussion instruments and in many different styles. You don’t need any experience and you won’t need to bring anything, just come along and try something new with a group of your peers in a relaxed and friendly environment and potentially discover a hobby for life. Contact [email protected] or 02920 838060 for more information.